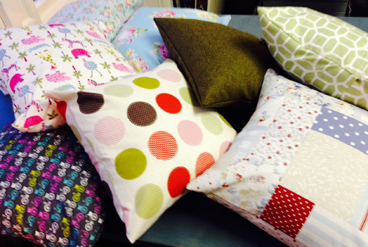 Suitable for everyone & for those who've never sewn before! 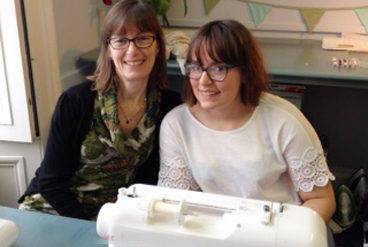 An exciting way to advance your sewing skills! 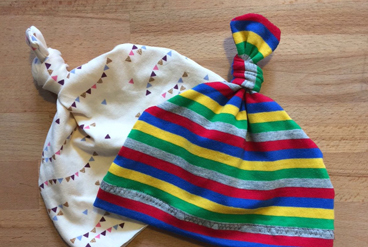 Learn to sew and make gorgeous baby accessories for gifts or your little one! 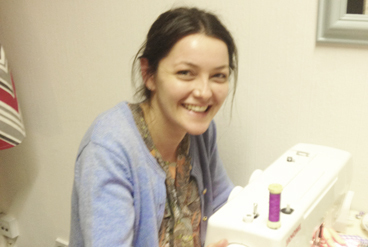 Make great pyjama bottoms as a part of a pyjama course or on their own! 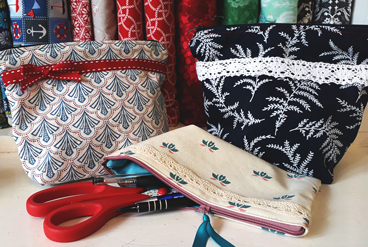 Learn how to sew a lining and a zip while making a fantastic Makeup / Washbag! 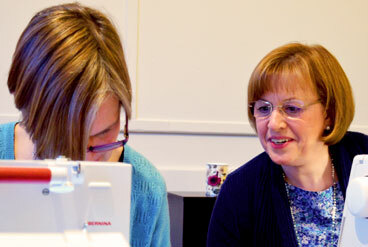 For those who have been before - make a jersey fabric pyjama top as a part of a pyjama course or on their own! 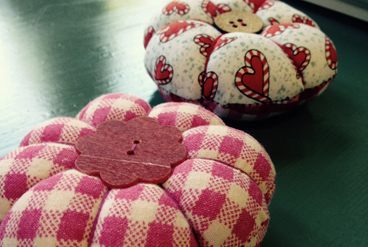 Don't forget we have gift vouchers too - the perfect present!